THROUGH DECEMBER 2017: Save 25% on Marble Gifts from our 24/7 online Gift Shop. 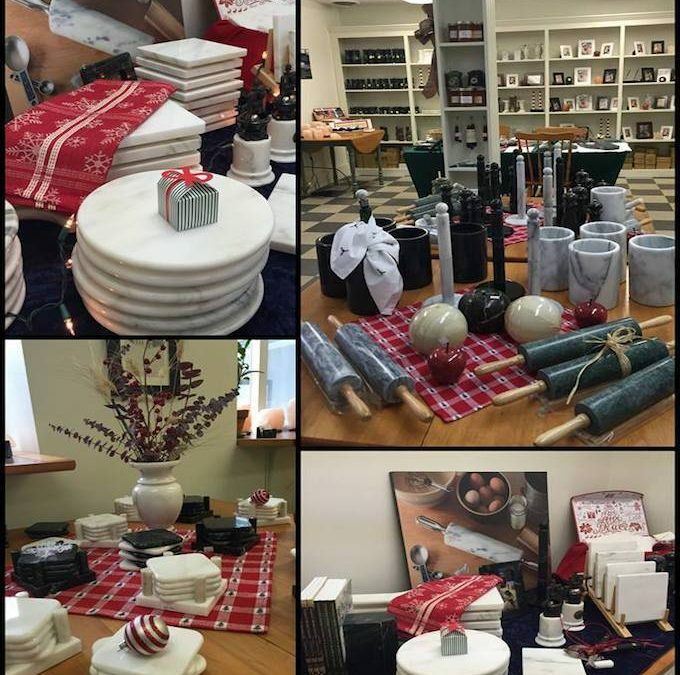 The Vermont Marble Museum Store will be open the every week-end in December until Christmas! Hours are 10am to 3pm. Stop by and purchase truly unique Christmas Gifts for everyone on your list. ALL ITEMS ARE 25% OFF!!! Hope to see you there!